Get a Greatest Showman Tee for just $16.95 shipped! 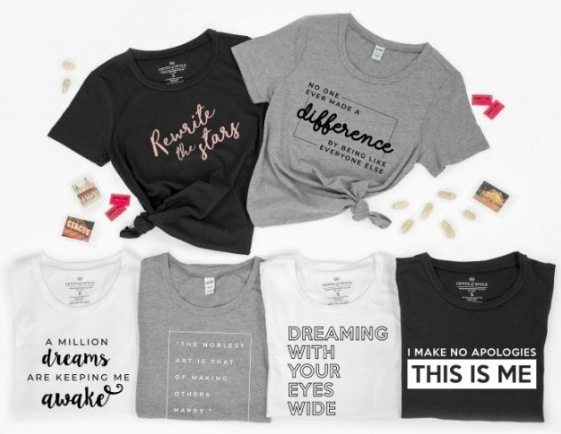 Cents of Style has these Greatest Showman Tees for just $16.95 shipped right now when you use the code BOLD29 at checkout! Each tee features an iconic saying that you’ll just have to sing and will leave you feeling inspired and proud to be who you are. « Amazon.com: Larabar Gluten Free Bars (16 count) as low as $8.52 shipped!